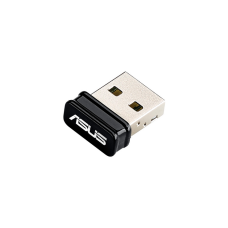 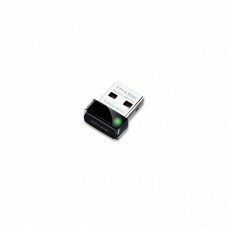 Note: The 1047_1B is identical to the 1047_1, except that you have the option of which cables you wa.. 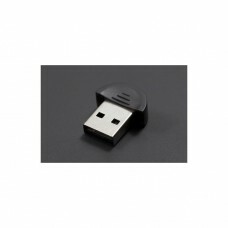 Note: The 1057_2B is identical to the 1057_2, except that you have the option of whether you want .. 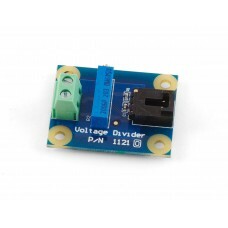 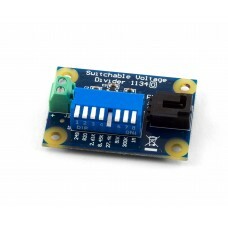 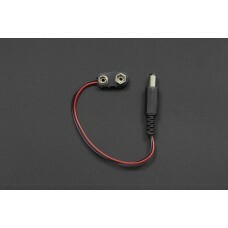 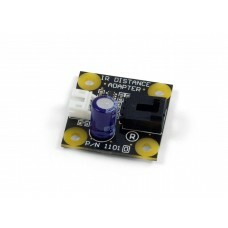 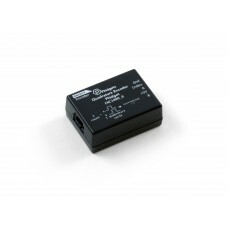 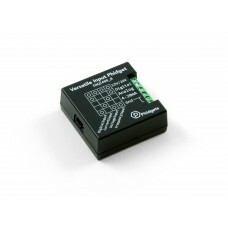 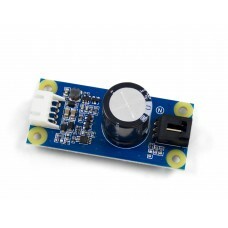 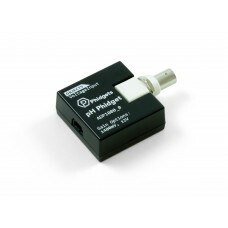 The IR Distance Adapter is designed to interface Sharp IR distance sensors to an Analog Input or VIN.. 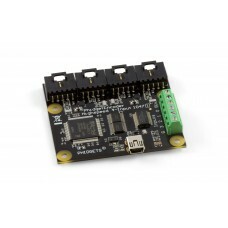 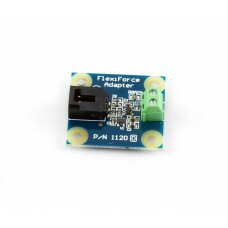 The 1120 FlexiForce Adapter makes it easy to interface a Tekscan FlexiForce force sensor to an Analo.. 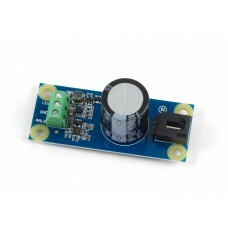 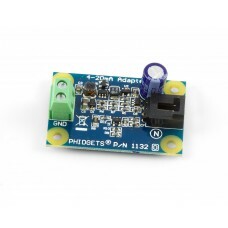 The 1121 provides an interface to non-Phidgets resistance sensors such as: Force-Sensing Resistors.. 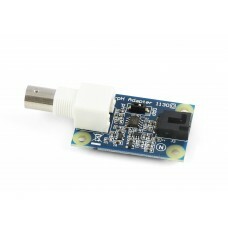 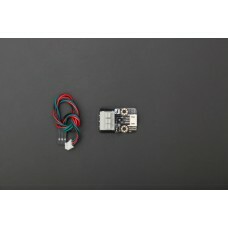 Most of the sensors sold at Phidgets are simple 0-5V devices that can be read directly from a VINT p..
INTRODUCTION The upgraded DFRobot Xbee USB adapter is designed for the Xbee module ..
Introduction This is universal sensor adapter V2.0, it can be accessed by digital input modules ..
A quadrature encoder is the most commonly used feedback device for a DC or stepper motor. 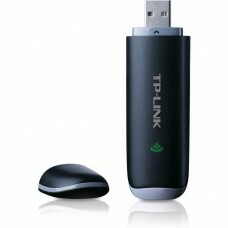 With an ..
INTRODUCTION Bluetooth (Bluetooth) is a kind of wireless network transmission tec..